Our belief at Cornerstone Senior Living is that having a variety of care levels allows for the flexibility and customization based on your needs. Our dedicated and professional staff members use a comprehensive assessment that allows them to assist in ensuring that the right care level is matched with their need. If your loved one is able to live on their own but just wants to live life with an amount of convenience and comfort that fits their desired lifestyle, then our Independent Living care level is the perfect solution. With the ease of living without the headaches of home maintenance, meal preparation and transportation, you and your loved one can remain socially active while enjoying the benefits of our services and amenities. Coming to terms with the fact that a loved one can no longer live independently can be difficult. However, Cornerstone’s Assisted Living offers professional, licensed care and ensures that the physical and emotional needs of your loved one are fully met through our provided services. Memory care is a need that must be met for your loved one that is struggling with cognitive issues. 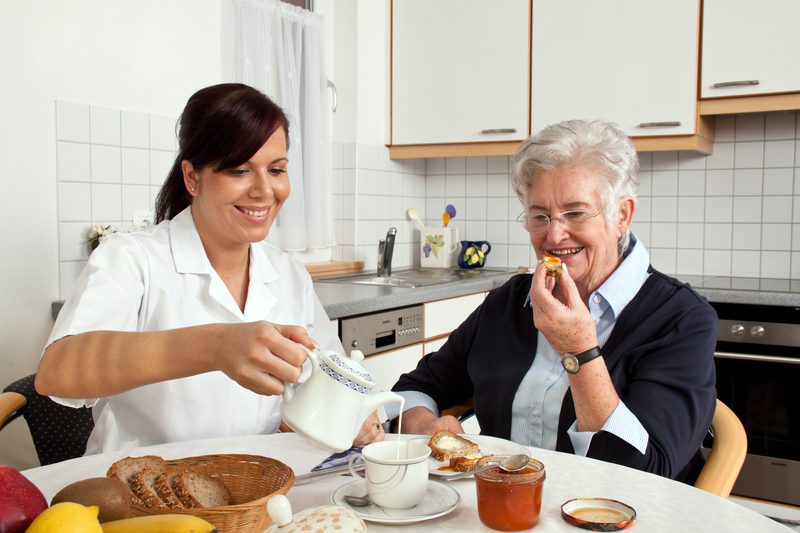 Our Memory Care communities are specialized and organized to fit numerous levels of care needs. In our Memory Care communities, your loved one will have access to a homelike setting with daily activities that have been designed to stimulate the mind and reconnect them with their favorite interests. With 24-hour supervised care and experienced, trained staff, you can rest easy knowing that your loved one will be treated like family at our communities. The bridge between an acute care hospital stay and the return to independence can be a difficult one. Our Transitional Care & Rehabilitation services can make this a painless transition with the help of our professional skilled nursing and rehabilitation practices. Cornerstone’s communities are unmatched in the way that we provide compassionate nursing, occupational, physical, and speech therapy. If you and your family are facing the decision of finding a senior living community for a loved one, know that Cornerstone Senior Living is prepared to meet the needs of your relative. We know that you have many questions regarding your loved one’s care, and we are here to answer them for you. Schedule an appointment with one of our communities for a tour today and find out why our services are unsurpassed in our served areas.